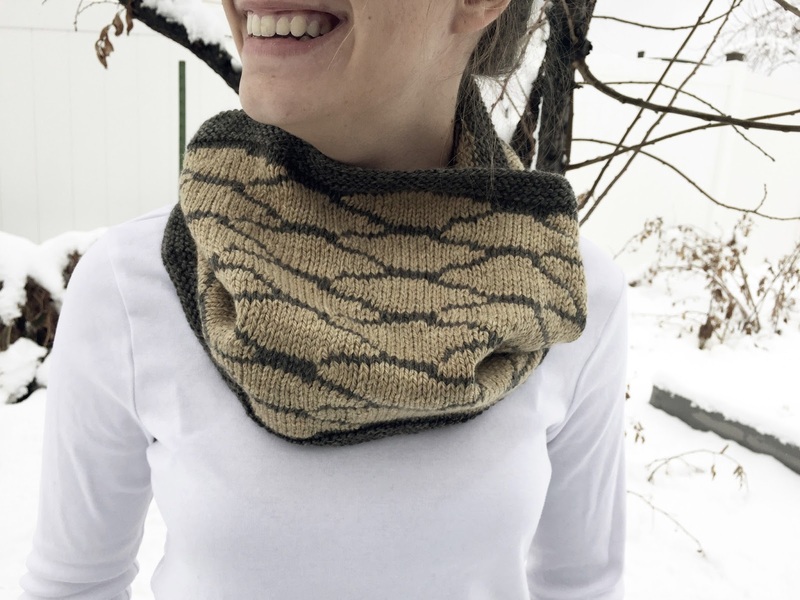 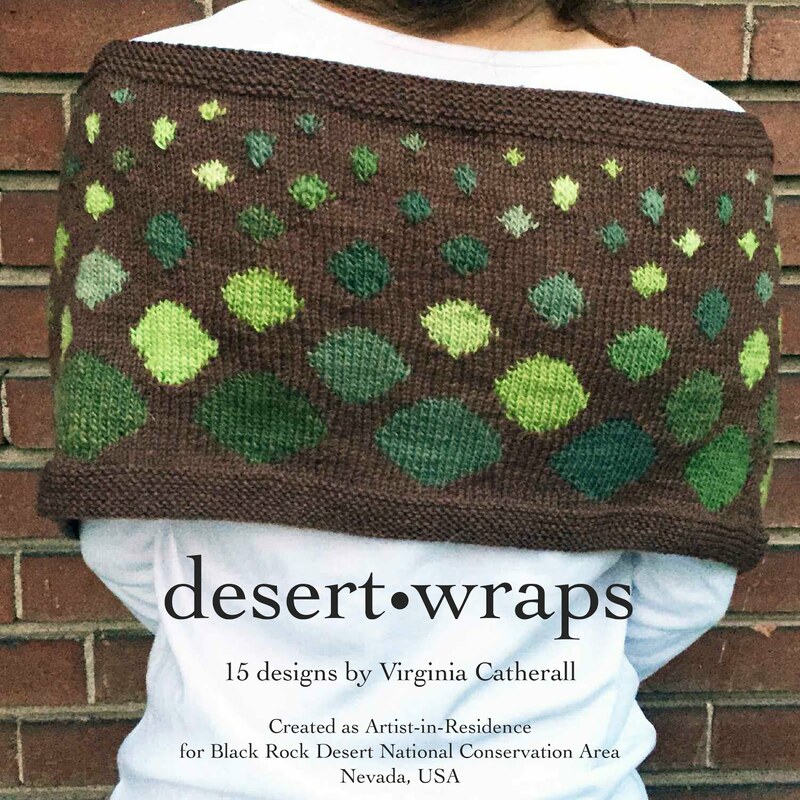 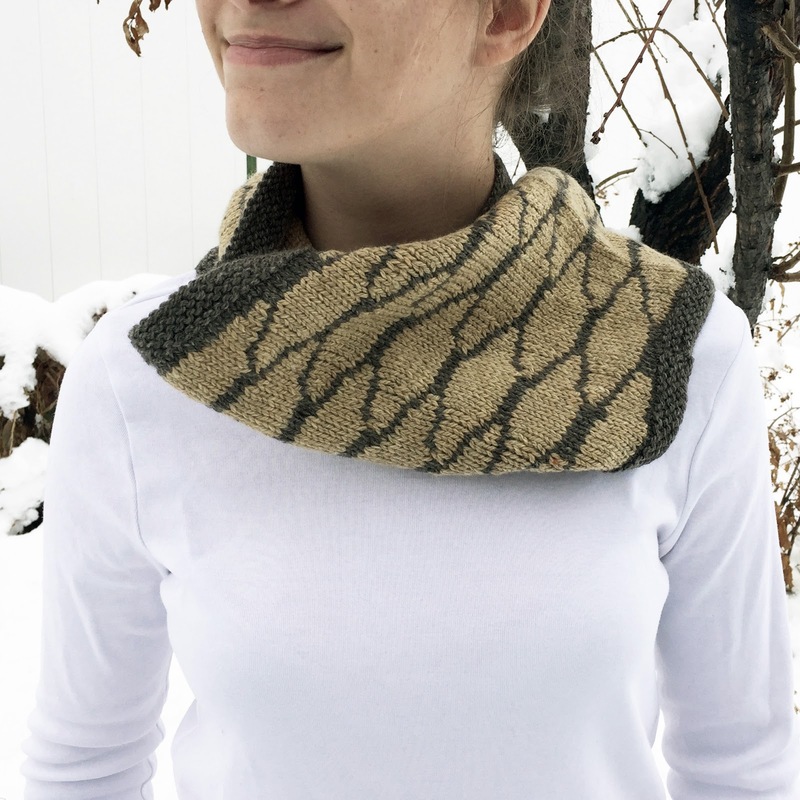 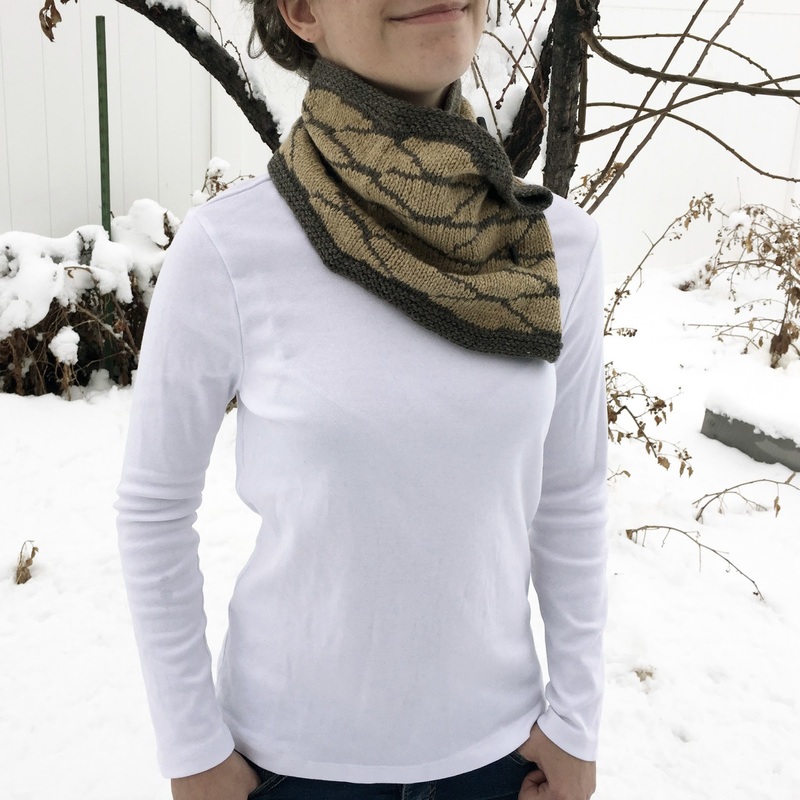 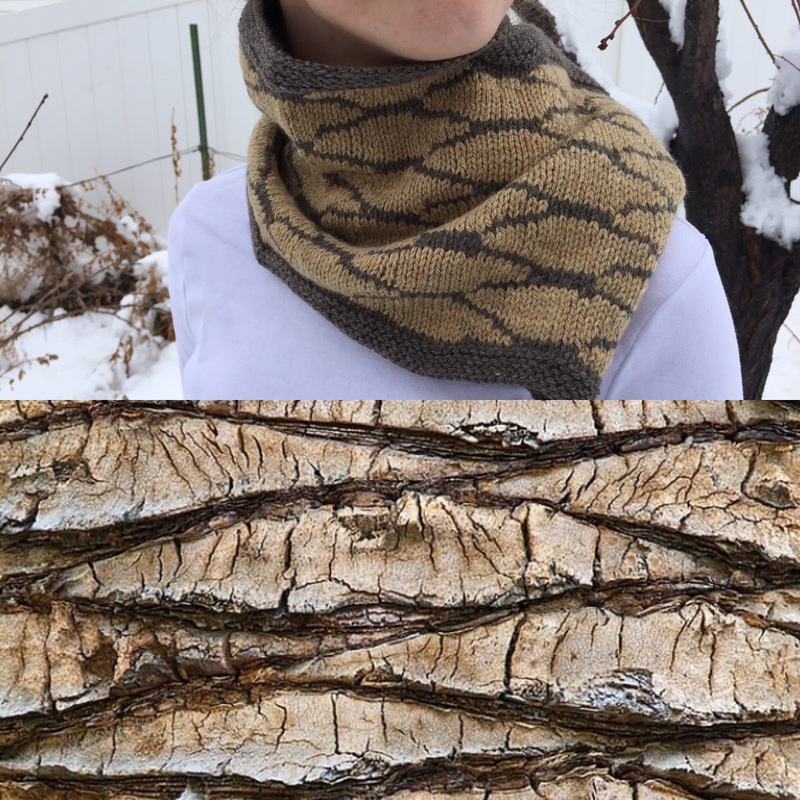 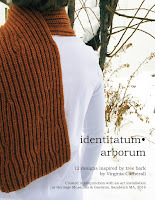 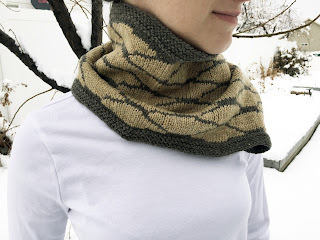 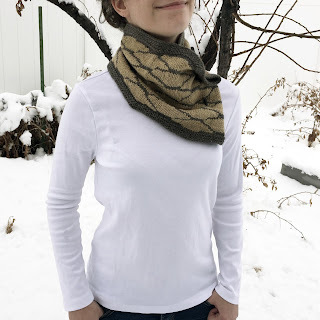 This cowl is a large cowl but the beauty of the palm bark stitch is that it is versatile and can be made smaller or larger by subtracting or adding cells. 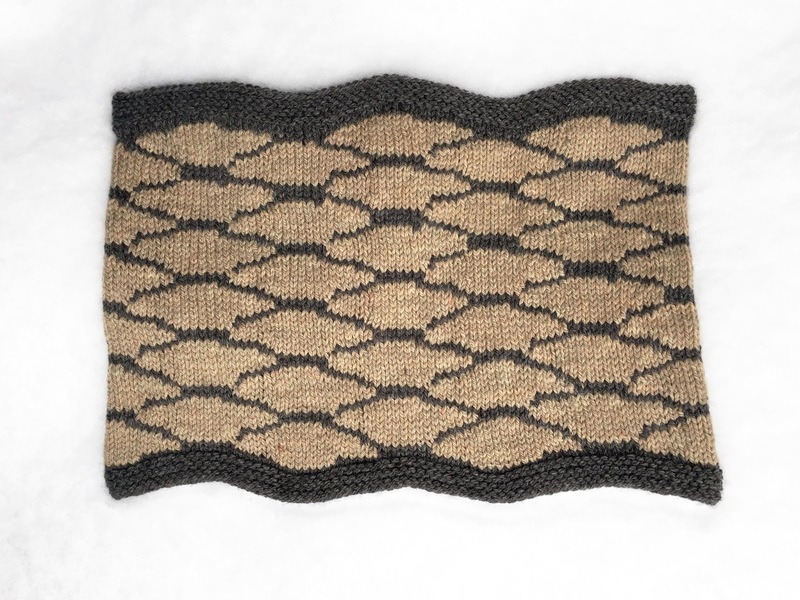 The cells are created with short rows so no need for stranding. 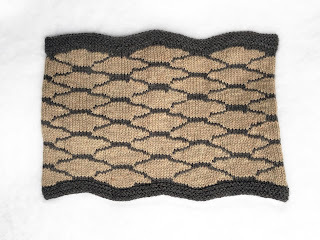 This was a fun one to do and the accompanying panel was the first one I finished. 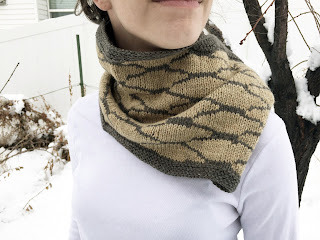 Here are more picts of the cowl.